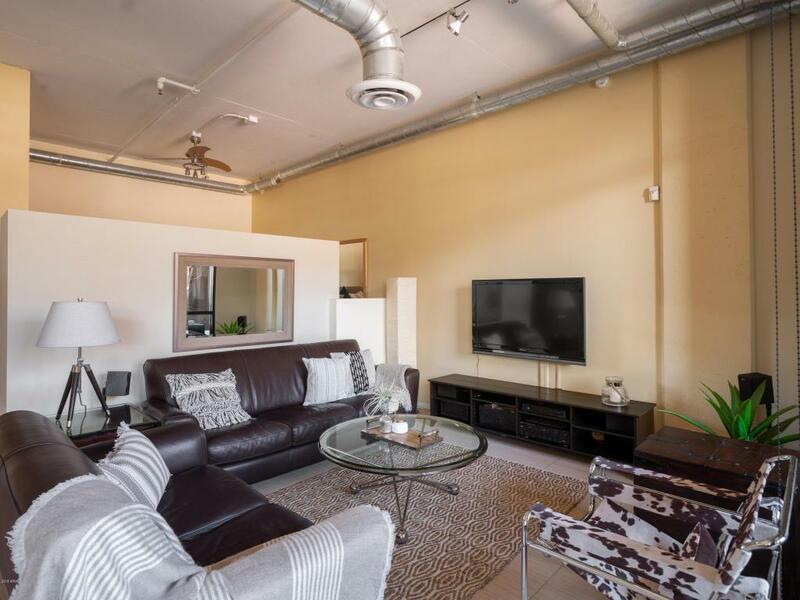 Stunning loft in Old Town Scottsdale! Walking distance to entertainment, dining, shopping, and more. Open floorplan with wood like flooring and floor to ceiling windows! 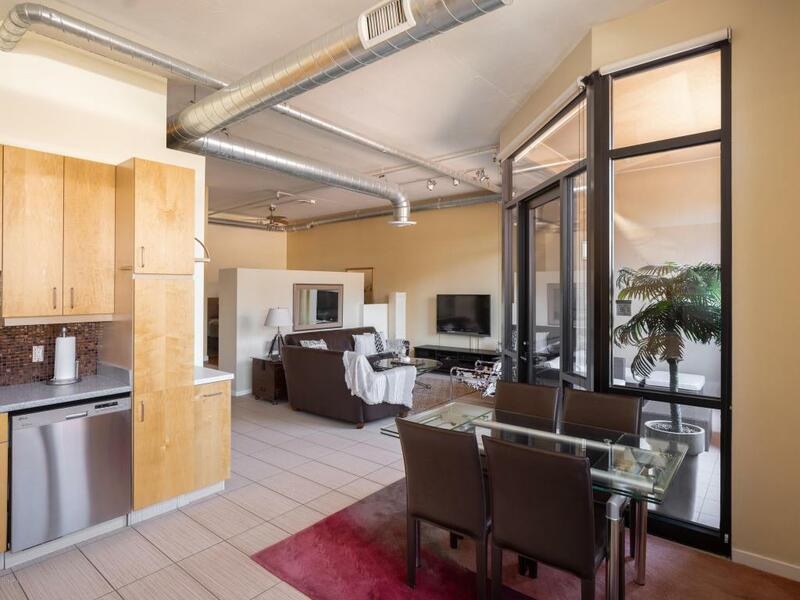 Loft bedroom has plush carpeting and spacious walk in closet! 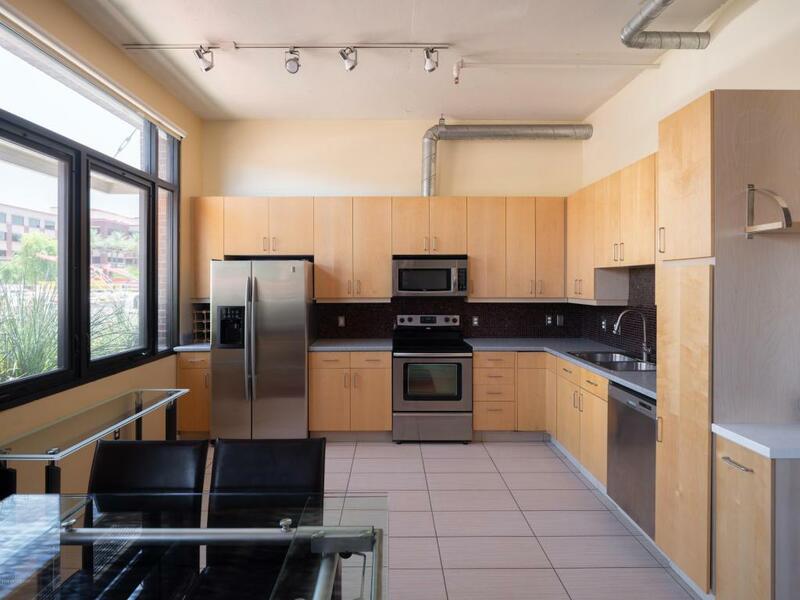 Eat in kitchen is complete with a plethora of cabinets, stainless steel appliances, and ample counter space. 3/4 bathroom with single sink vanity and private toilet room. Community cabana-style pool showcasing an outdoor spa and fireplace, state of the art fitness center, underground parking and friendly on-site concierge staff are only a few of the amazing amenities this building has to offer. 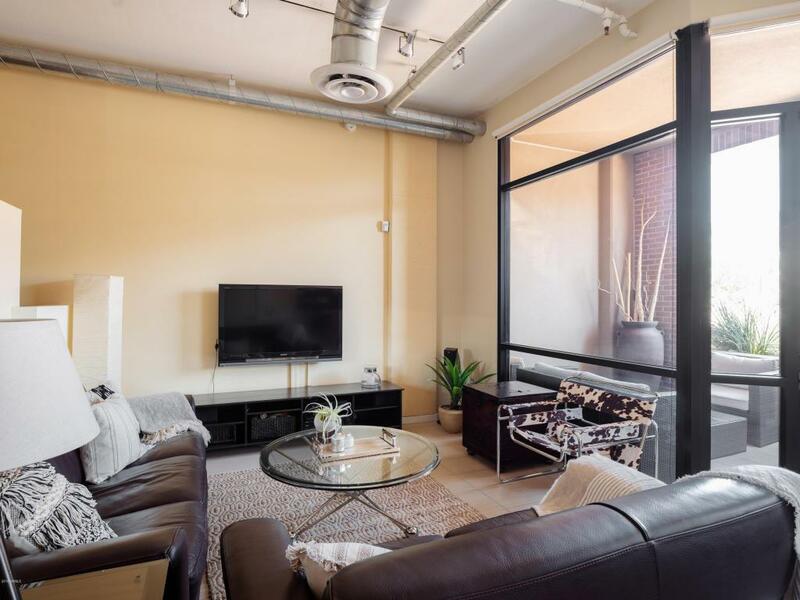 Resort style living in the heart of Old Town Scottsdale.